Save money and increase the value of your assets by empowering your tenants with your own branded app. On rent collection, tenant communication, and banking. 92% of landlords are unaware of the status of maintenance requests. Let’s change that. With our property management software, manage up to SIX TIMES as many units without any additional effort. 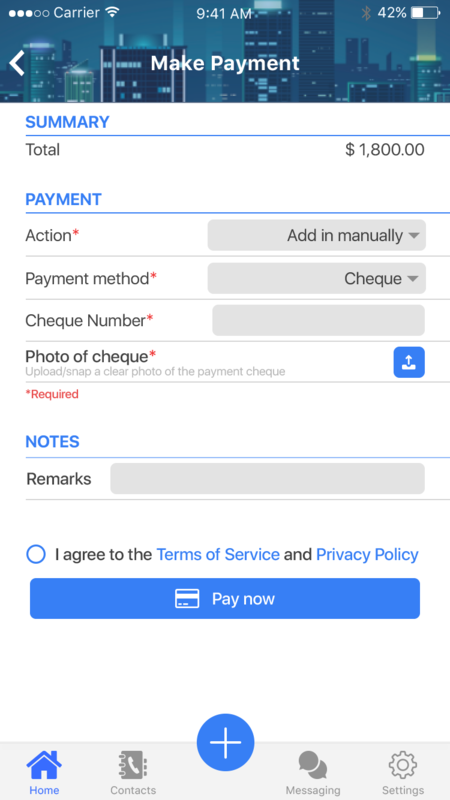 Automatically collect credit card or Interac payments online. Confidential communication and repository tools for the efficient management of tenant communications. All service requests are created, logged, and tracked, which will eliminate the need for phone calls and provide real-time status. Communication, task management and time tracking functionality with state-of-the-art geo-fencing for management of all organizational staff. 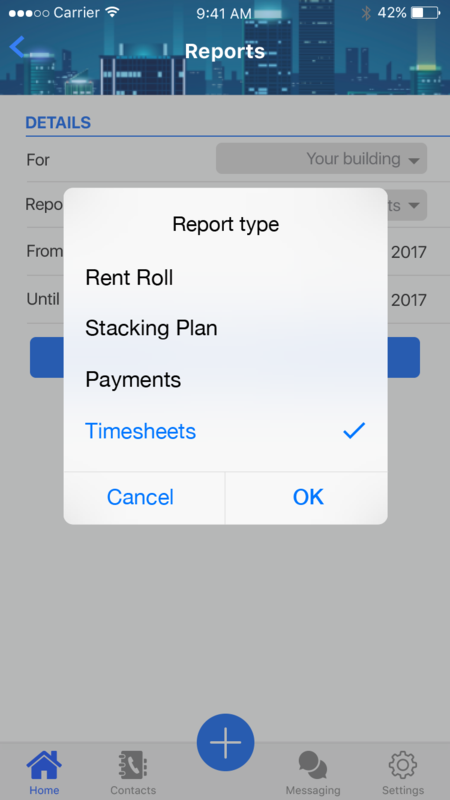 Real-time analytics of your buildings, including rent rolls, stacking plans, payments, service requests and timesheets. 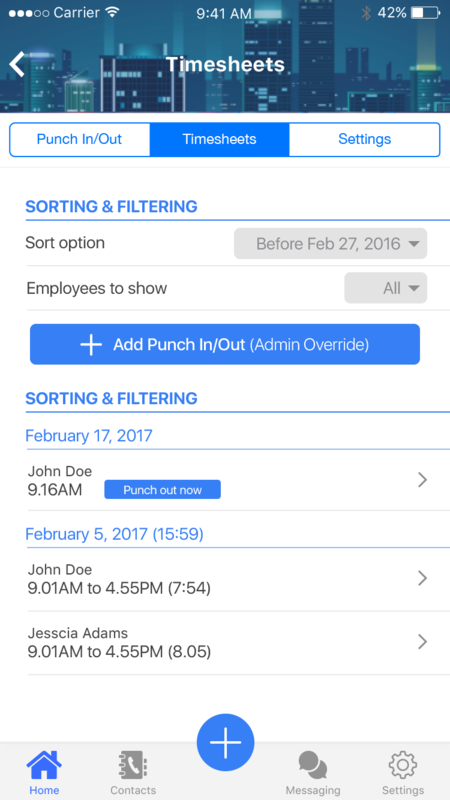 Efficient curation and communication of overall building management through the utilization of push notification, newsfeeds, scheduling calendars and an Apple inspired property dashboard. Book a 30 minute demo today! 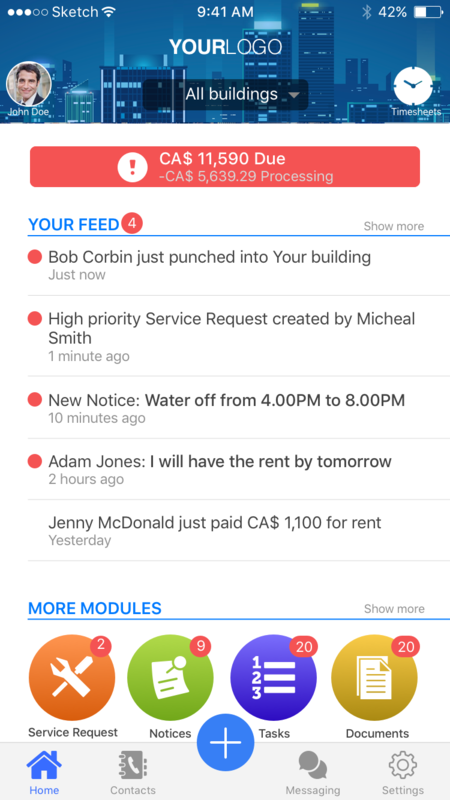 Information gets pushed to you instantly about payments, service requests, and everything else, in real-time through the app’s push notification system, so you don’t need to go looking for it to stay informed. We create a custom-branded product so you never sacrifice your brand recognition. We have a dedicated integration team focused on connecting any software you may have (with API’s) to your white labelled property management app. Our cloud-based Property Management Software is accessible on iOS (Apple) and Android (Google) devices as well as on the browser. Our technology is responsive! Stay connected on your phone, tablet, laptop or desktop. Our on demand, in-app settings allow you to customize (or modify) your experience as required. Manage notifications and personalize your view without the need for technical support. 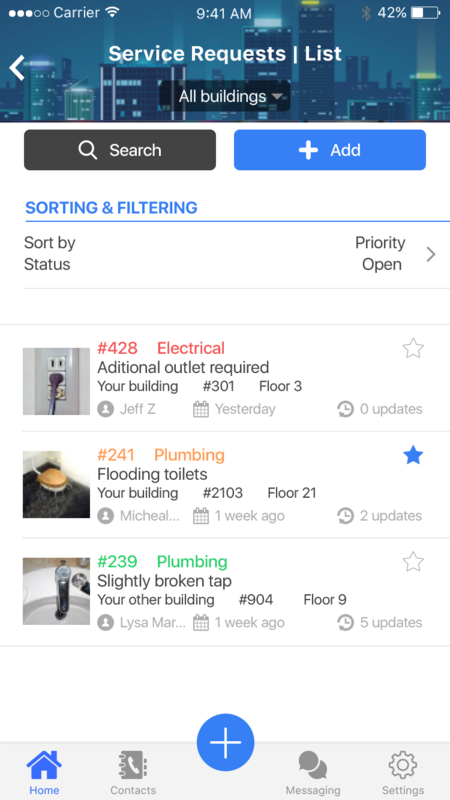 Manage all your properties from a single, bespoke app. President - AK Management Inc. Receive actionable advice straight to your inbox. Ten powerful modules for every single subscriber. We’ll spend time understanding your business and customizing your white labeled App. We’ll work with your team on importing your existing data and integrating critical systems with API’s. We’ll help you launch your property management software and provide you with materials and strategies to quickly and seamlessly onboard your tenants and staff. Need More? Additional features are available as add-ons.